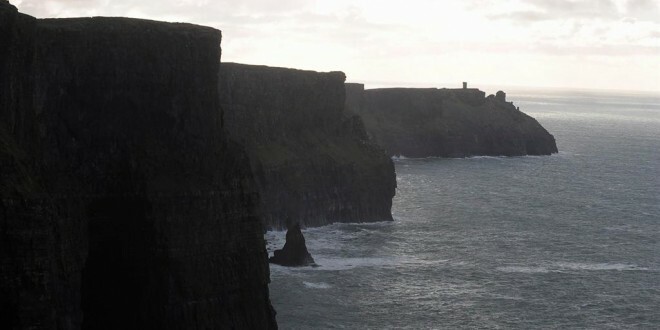 Clare County Council has closed a number of facilities including the Cliffs of Moher Visitor Experience due to severe weather conditions expected during Hurricane Ophelia. 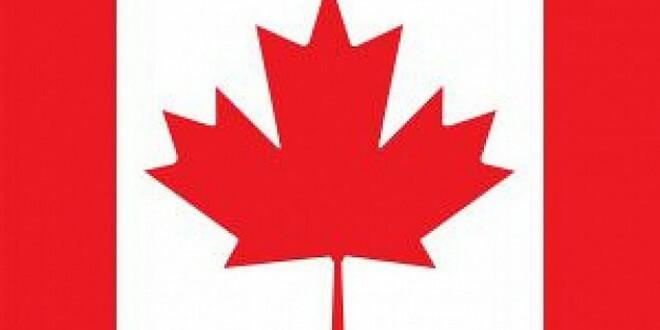 Limited essential services will be provided by the council during Monday. A number of local authority facilities will remain closed during the day. These include the Central Waste Management Facility, Ballyduffbeg, Ennis, Lisdeen, Scariff and Shannon Recycling Centres; Active Kilrush Amenity Park, Active Ennis Leisure Centre, Active Ennis John O’Sullivan Park, Lees Road, all Clare County Library branches, Clare Museum, Loop Head Lighthouse and the Clare Arts Office. 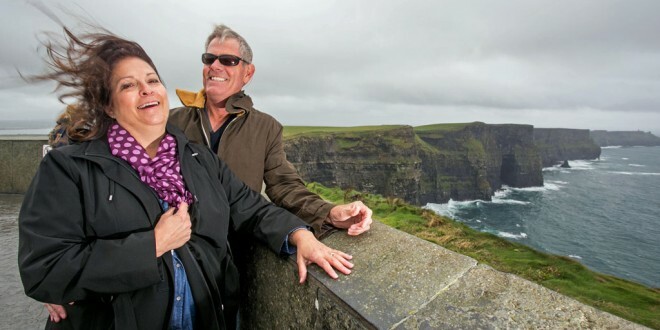 The Cliffs of Moher Visitor Experience has been awarded the first ever Heritage Gold award in the annual CIE Awards of Excellence. 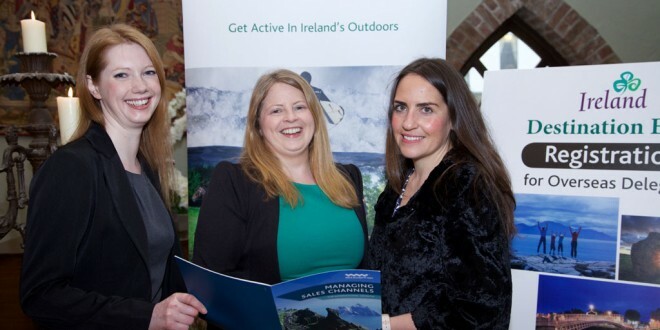 CIE Tours International staged their 25th annual Awards of Excellence at Dublin Castle, where Minister of State for Tourism and Sport, Michael Ring presented the award to the Clare County Council owned visitor attraction. The Heritage Gold award is presented to the single supplier in any category who has contributed most to the success of CIE Tours International last year. 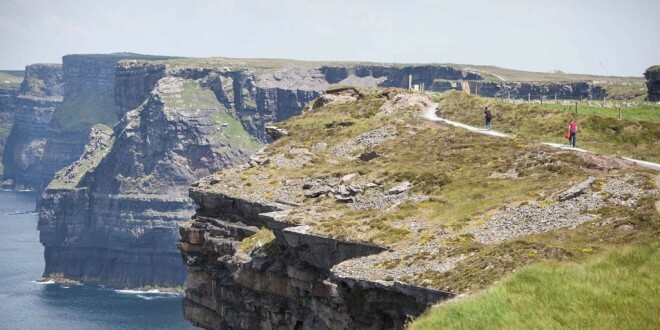 24,334 surveys were completed by CIE customers who visited the Cliffs of Moher as part of a tour in 2014 and an overall satisfaction rating of 95.5% was achieved by the attraction, which last year saw overall visitor numbers break the one million mark for the first time.